Refuse to retreat, says the LORD. DO not put up the white flag, but raise My flag HIGH! I Am Jehovah Nissi, your banner. The enemy is not greater! The giants are not stronger! The enemy is not bigger than ME that is within YOU, says the LORD. You are not able to be defeated. You will not be pushed back. So do not run away from the battle and do not turn your back to the fierce enemy that is threating you. Stand your ground, fearlessly and ferociously. You are NOT a wimp, but a fully equipped and armed warrior! GET ON THE OFFENSIVE and run toward the enemy as My servant, David did. You are fully able to defeat the evil one and force him to retreat, for I Am with you, says the LORD. Get ready to celebrate! Get ready for the victory dance. Get out the timbales and prepare to shout for joy! For the battle is Mine and you will feast on the spoil. I have put a war hoop in you! Open up your mouth and defy that old serpent the devil. For you shall tread upon him and break his weapons and push him back and overturn his diabolical plans, says the LORD. For his strategies are exposed and his weapons cannot overpower the superior ones that I have given you. I have made you a valiant warrior that is unconquerable and given you the assurance of victory as you war a good warfare in ME, says the LORD. I will not retreat, I have a warrior woop in me! I have an anointed pit bull mentality and my enemies are defeated foes by His provision and Word. I sing Praise. I refuse to be pushed back for greater is He that is in me than that which is in the world.Amen and Alleluia 21times. Amen. 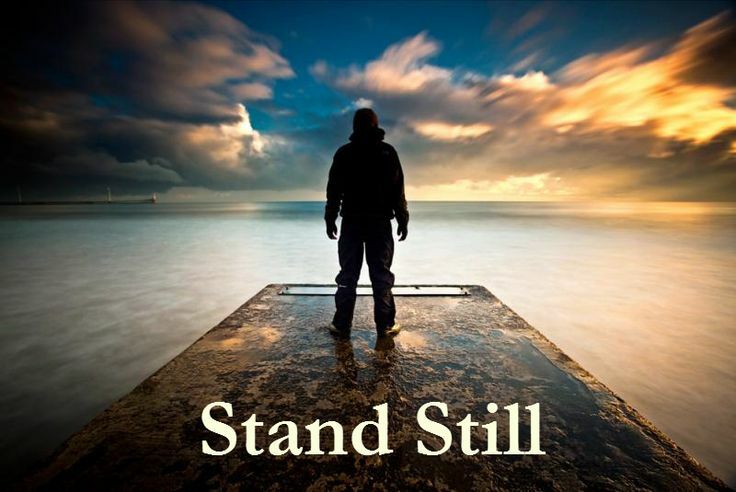 Stand fast in the Lord!! Very up lifting, thanks be to God, my thanks to you.